This is Anfield. Or so the saying goes. 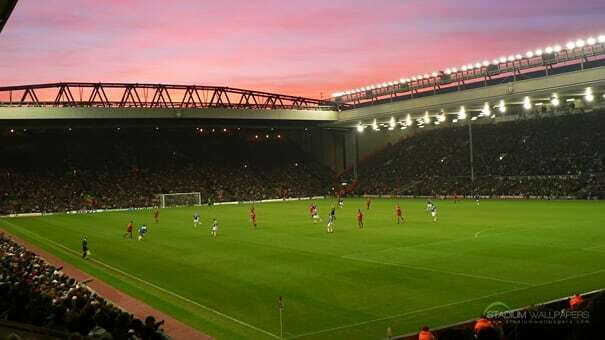 Built in 1884, this Liverpool pitch has more character than a Charles Dickens novel and is one of the last great club stadiums left in England. Of course, there's a new stadium in the works (apparently luxury suites weren't a part of the orginal design), so hop the pond and get on it while you still can.